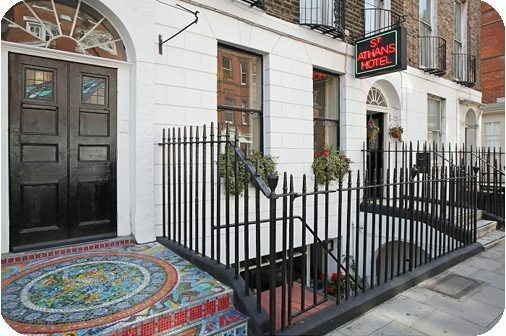 The St. Athans Hotel is a simple, clean, family-run budget hotel in Bloomsbury, central London. We offer great value for money, a friendly service and provide a comfortable home from home in a convenient location. Bloomsbury has a unique atmposphere created by its Georgian townhouses, elegant squares and quaint streets. 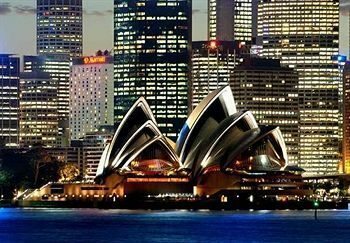 It can provide a hard to find tranquillity in the heart of an otherwise bustling and energetic metropolis. 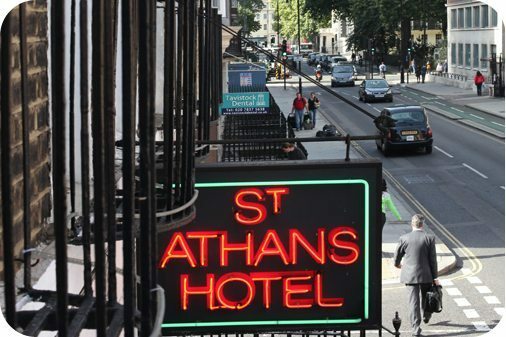 The Geyer family has been running the St Athans Hotel for almost 50 years. 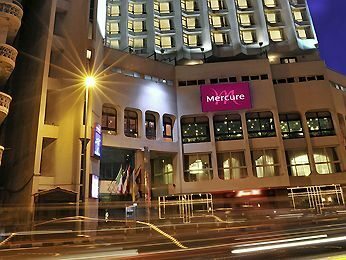 We recognise that there is a demand for clean, basic and inexpensive accommodation and we fulfil these criteria while adding friendliness and a bit of character into the mix.